Nowadays it is so noticeable to anyone living in Kenya that home prices are gradually rising year by year. And they are expected to still be on the rise in the upcoming years but at a much slower pace. So whether you are planning to sell or buy a property in Kenya, outsourcing reliable real estate companies, is one of the best options. As they understand better the current market, they will streamline the process and help you through all the important steps. Because buying a home can be a very stressful task with this uncertain economy. But do not worry anymore. Here are the 5 most regarded companies in Kenya real estate industry that you need to know. 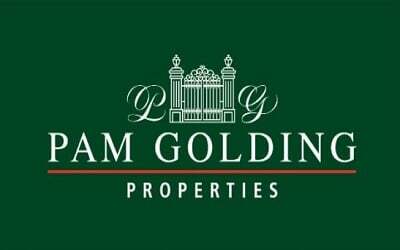 Founded in 2012 in Kenya, Pam Golding Properties is one of the best real estate companies in Kenya. Actually, it is a subsidiary of The Pam Golding International Property Group which operates in various locations around the globe. Including international countries such as France, Germany, Grenada, Portugal, Spain, UK, and the USA just to mention a few of them. With Mr.Kunaal Samani as the Managing Director of the Kenyan branch, the company Pam Golding provides real estate services in both the residential and commercial areas. It also offers sale and rental services with the highest level of integrity, professionalism, and reliability. 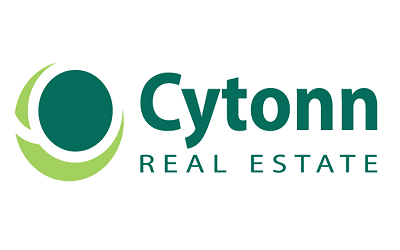 Based in Kenya, Cytonn Investments is one of the leading investment and real estate organizations. It was founded in 2014 by a team of executive managers. Today the company specializes in 4 main business areas including real estate, structure solutions, private equity, and advisory. Cytonn Investments Kenya has 6 offices in the country and one in Washington DC, USA. Some of the projects are Applewood (Luxurious Villas in Miotoni, Karen), RiverRun Estates, The Ridge, Taraji Heights, and The Alma. 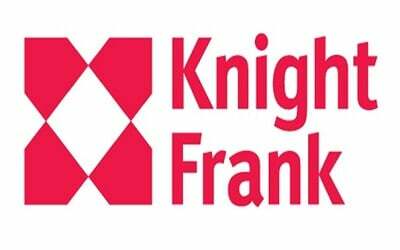 With more than 20 years of experience, Knight Frank is today a reference in Kenya real estate industry. 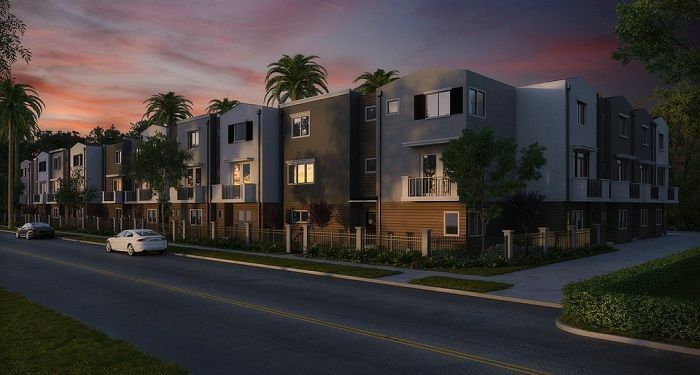 The company provides a wide range of expertise in the real estate field. Their services include property & project management, feasibility studies, consultancy, valuation and more. Through all these years, Knight Frank Kenya has been able to serve highly reputable organizations including The British High Commission, Shell, Embassy of Switzerland, Embassy of France, Red Cross, Barclays Bank, Toyota and much more. 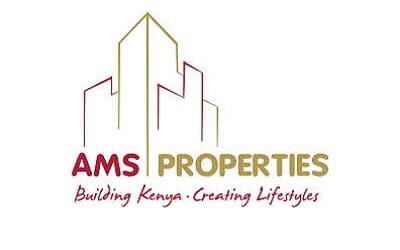 As a pioneer among Kenya real estate companies, AMS Properties is also part of the AMS group property. Which already has offices in the central & East African regions, Europe and Asia. The company’s main activities focus on the residential, commercial, apartment and hotel development. Additionally, with a proven track record in the industry, AMS Kenya has won several awards in different categories. Such as African Property Awards, Superbrands, African Real Estate & Housing Finance Award. Still looking for reliable real estate companies in Kenya? Then check out Home Afrika Kenya. Founded in 2008 with a vision of establishing a complete real estate agency, the company has gained a wealth of experience and recognition throughout the decades. In fact, Home Afrika is now listed on Nairobi Securities Exchange (NSE) among the top Real Estate companies in Kenya. 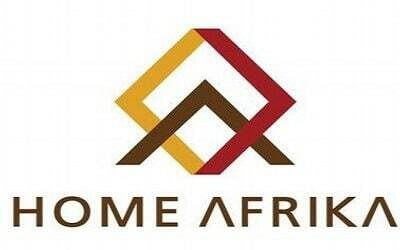 Having proved itself in the industry, Home Afrika’s mission today is to address the housing needs all over the African continent. Thanks for sharing the information about real estate Kenya. I really liked it. I have bookmarked your post. I will also share it with my friends.